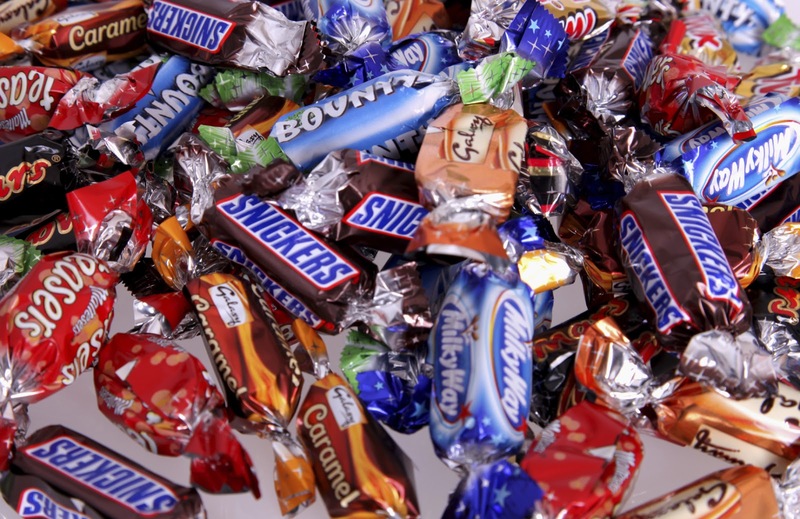 Candy is used as a gift, a reward, an incentive, and a treat. In all actuality, a very small percentage of people don’t like candy. “Candy canes, candy corn, candy hearts: whether Christmas or Easter, Halloween or Valentine’s day, every holiday has its trademark sweet, and customers are more than happy to hand over the money for a bit of holiday cheer. 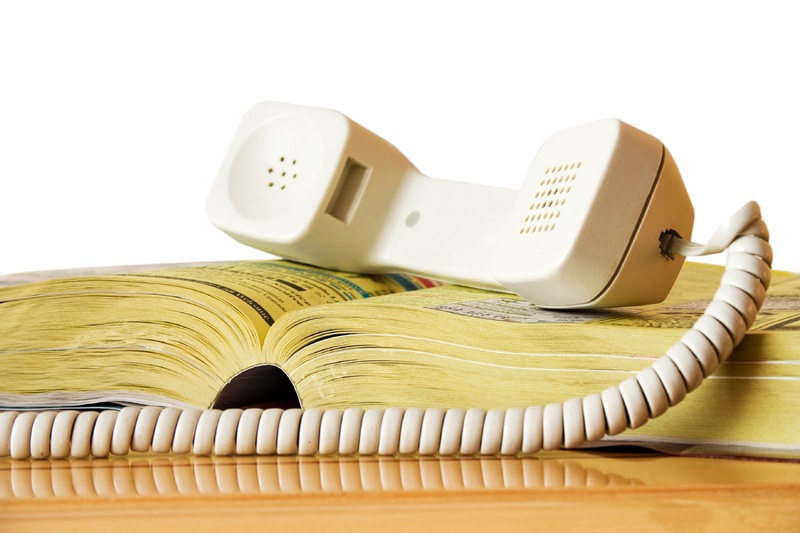 “The first telephone book was published in New Haven, (Connecticut,) by the New Haven District Telephone Company in February 1878. It was one page long and held fifty names. No numbers were listed, as the operator would connect you.